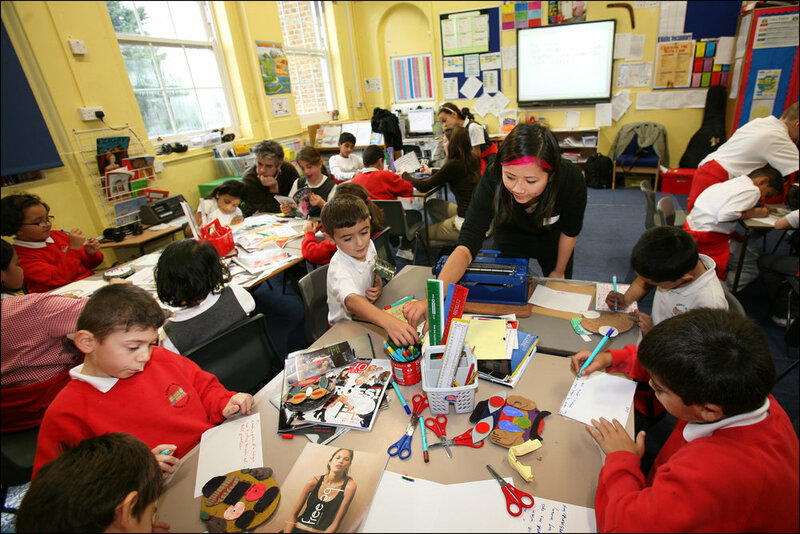 Students at Edward Wilson Primary School, Westminster, worked with artist Vicki on the Sharing Remembrance project. 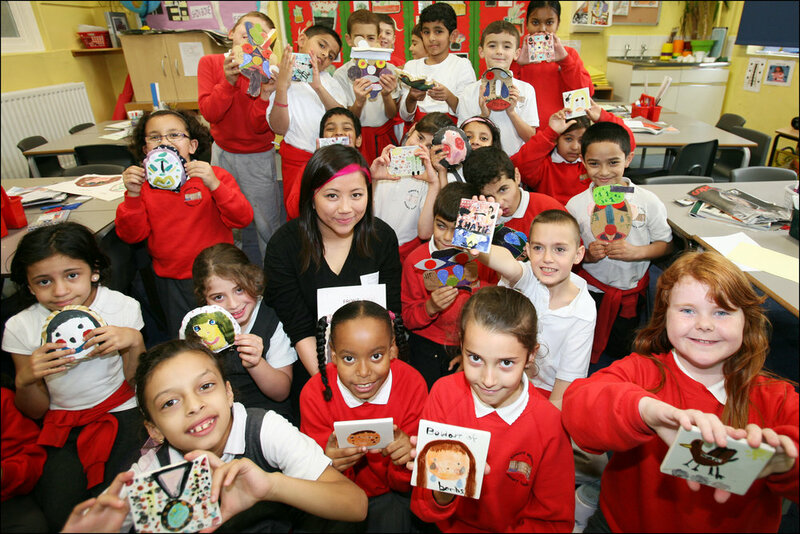 The children created sculptures from a variety of media including clay, fabric, cardboard and ceramic tiles, which were all shown as an art installation in the Royal Albert Hall. 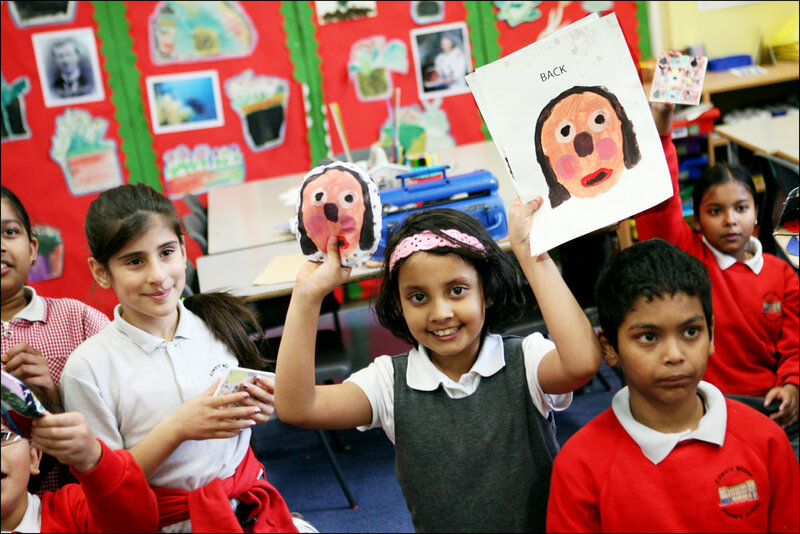 Children were encouraged to think about everyone who is involved in and affected by war. The children talked about how they imagined the soldiers, the refugees and even the animals would have felt. Some of the children spoke to their parents about their own experiences of fleeing war torn countries.